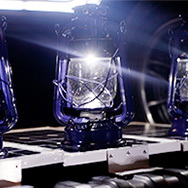 Want hands-on learning on how to create and install actual bottle lights? Contact us! Just fill out the form below. We encourage you to invite friends and make a team building activity out of it. Learn more about Liter of Light on this site. Prepare a powerpoint presentation for your community using our videos and images you find on the internet. 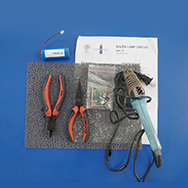 Build a light using our super-simple, educational tools. Contact us, and we’ll show you how. 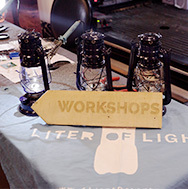 Give light to people around the world using the donations collected from your workshop.